Angel investors are like the good Samaritans who lend a helping hand when you need it the most. They are industry veterans who decide to invest in your small business at an early stage so that you get the much-needed push to set things in motion. They support the owner with their wealth of knowledge and offer their valuable advice whenever required in lieu of a few shares in the company. The contribution is invaluable, and thus myriad small businesses in their nascent stage look for such investors. Naturally, the angel investors are bombarded with requests and business plans now and then, which makes them discard most of the proposals. There are specific criteria that an organisation needs to fulfil in order to become suitable for this type of financing. 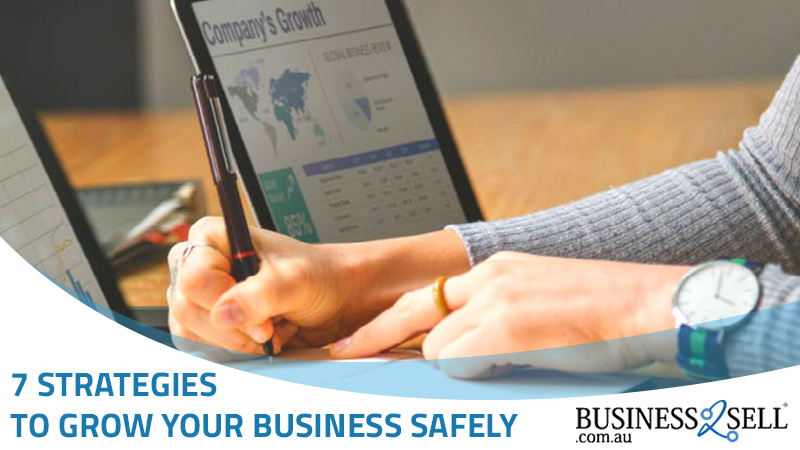 If you have just bought a business for sale in Australia and are looking for funding from such sources, then you need to be aware of the qualities that your organisation must possess to make angel investors take notice of your venture. Here are a few essential attributes of a business that can get the angel investors intrigued. The markets are already flooded with similar and comparable products. 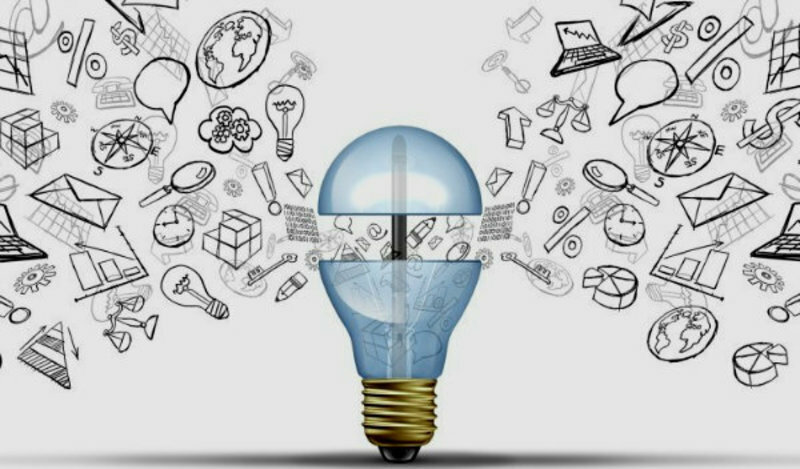 Thus when there is a groundbreaking idea which is feasible and addresses a pain point of the customers, it will capture the attention of the angel investors. Usually, making a mark in the cluttered market can be challenging. However, if you have a revolutionary product which was long awaited by the consumers, you will not take much time to gain a big share of the target market. For example, wearable technology like fitness bands brought the elite-level tech within reach of the average consumers. Thus these products became an instant hit with the current generation of fitness fanatics. The revenue from wearables is estimated to touch $173 million in 2019 in Australia. Thus a pioneering business idea automatically qualifies as a viable investment opportunity. The angel investors are seasoned businesspersons who have spent a long time in the industry and want to liaise with people who are genuinely committed and passionate about their business. They look for a qualified and driven management team which has previously proven their mettle as professionals and are competent leaders who can take their small business to the next level. They must be able to trust the management to put their money into the entity. 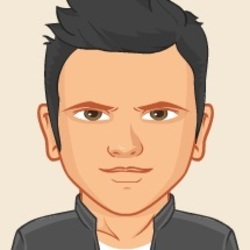 Thus the team must come across as an experienced, skilled and sharp-witted group which has the ability to sell products and face adverse situations tactfully. 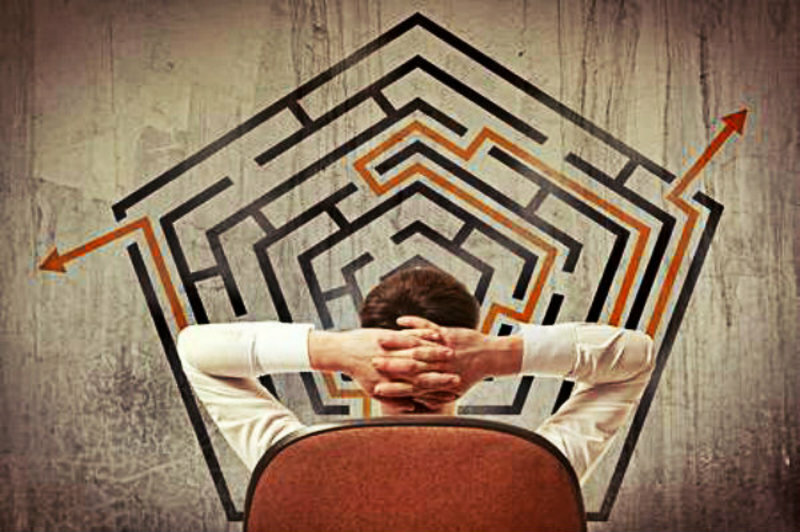 Whether it is a start-up or an established business acquired by new management, both need to have a complete business plan which articulates the vision and mission. It should have all the details of the financial projections, the operational planning and every other aspect related to the business which is significant in understanding its functioning. The goals and objectives should be clearly defined with deadlines and funding requirements which help the investor to understand the capital requirements and its utilisation. It helps them determine the potential of the venture and the possibilities of its success. This plan should be in accordance with the market trends and background information received from the previous owner. The owner must provide an appropriate estimate of the business valuation as it allows the angel investor to decide how much he plans to invest in the venture. 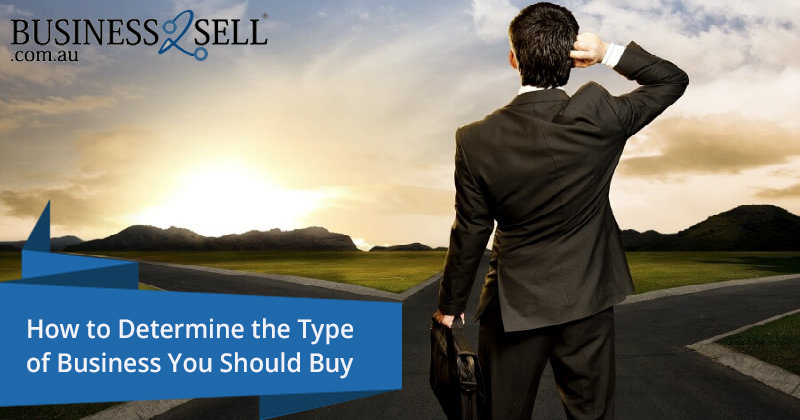 When you have recently bought the business, you are aware of its valuation and should convey the same to the investors. If it is a start-up, calculate an amount without over exaggerating any costs. 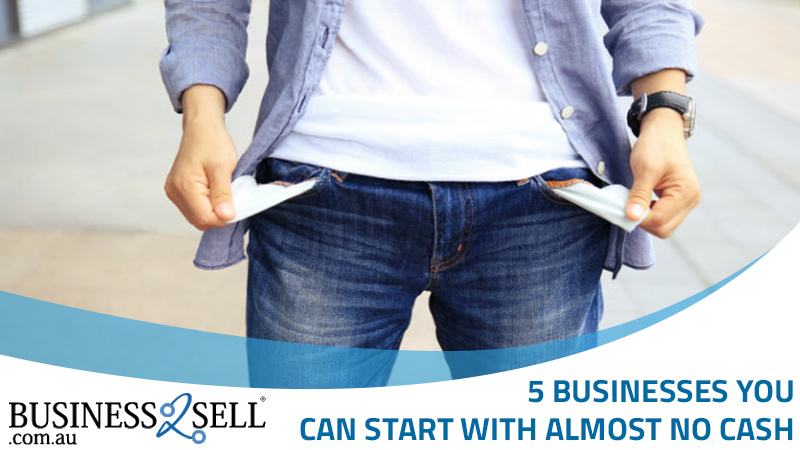 If the valuation of the business is $550,000 and the investor intends to fund it with $50,000. It brings its valuation to $600,000. Thus the investor can decide the share of the company’s stock it needs to acquire based on this final amount. When an angel investor offers a sum of his earning as an investment to a business, he/she asks for an equity share. This is possible only if the structure of the business allows the presence of shareholders. In case you are running the business as a sole trader, you need to make room for a stakeholder who gets a share in the ownership. Thus the organisational structure should be planned in such a way that it can accommodate company shareholders in the future. Also, you must be ready to sign the shareholder’s agreement with the investors which lays out their roles and responsibilities. Angel investors are industry experts who are not just looking for an equity share in small businesses. They want to get involved a bit further and wish to become the mentors of the management team which is still learning the tricks of the trade. They bring along a wealth of wisdom which they want to share with young and bright individuals and help them to grow. The angel investors are enthusiastic about the prosperity of their industry and thus enthusiastically become the guiding force behind various organisations which are trying to make a place for themselves in the market. Thus they look for businesses which are willing to offer active participation to the investors. Many angel investors may not be willing to be a part of a small business forever. They will be moving out eventually, but they need assurance for this in the form of an exit strategy. They must be able to visualise that they can yield a considerable return on investment when they leave the organisation. Since the angel investors are now putting a significant amount into businesses, they want to know how successful this deal will be. Usually, the exit of debt-holding investors takes place via the sale of the shares back to the company or during mergers. Thus they must be able to foresee a comfortable exit plan with a timeline attached to it. A business can attract angel investors if it is equipped with all the essentials that have been listed above. As a business owner, you must take the responsibility of providing a favourable environment to the investor so that he doesn’t have to think twice before financing. 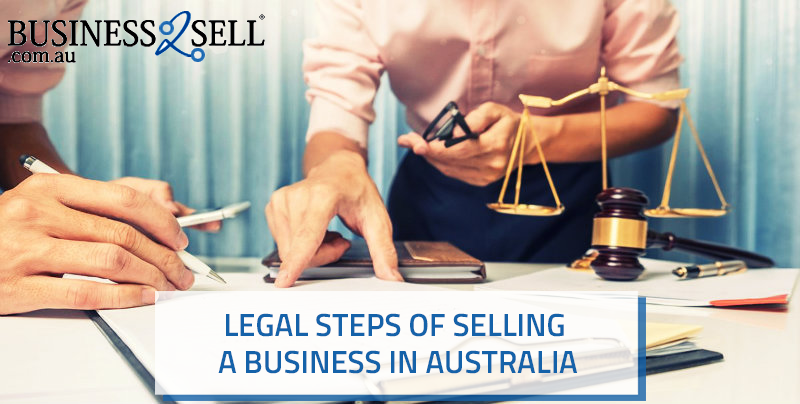 If you are planning to purchase a business for sale in Australia, then ensure that you take care of these aspects when looking for funds.